This entry was posted on July 12, 2013 by admin. 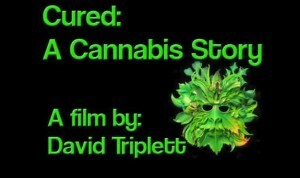 This is a documentary of how David Triplett and others cured there cancer using a concentrated oil form of cannabis. It's a proven fact that CBD and THC, two components in cannabis, shrink tumors and cure cancer.